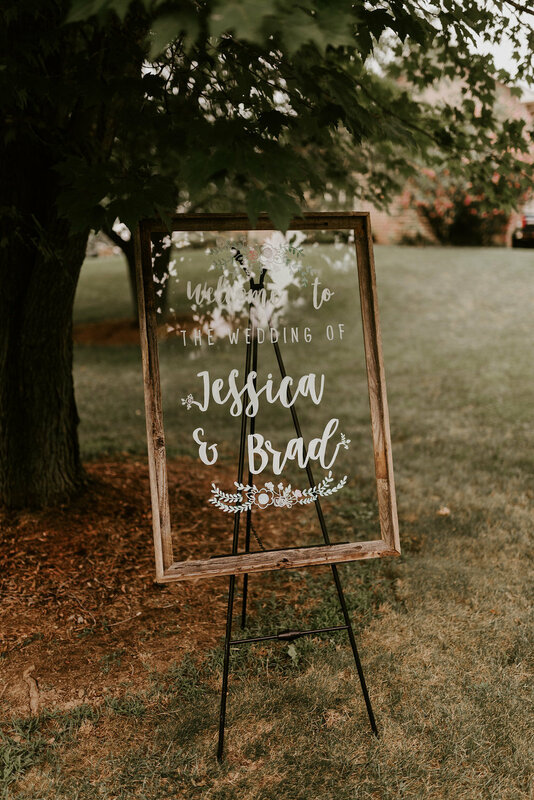 Jessica & Brad are just the sweetest souls. 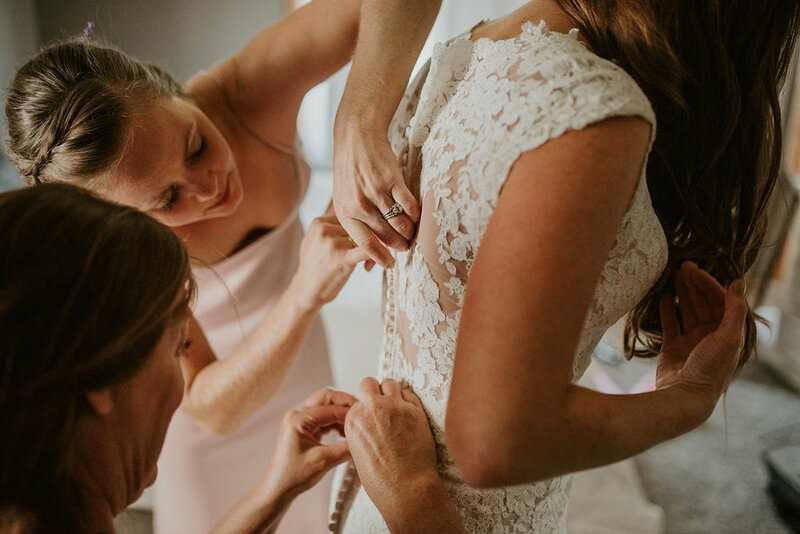 Jessica and I had become good friends during her planning process and I felt so honored to be apart of her meaningful and special day. 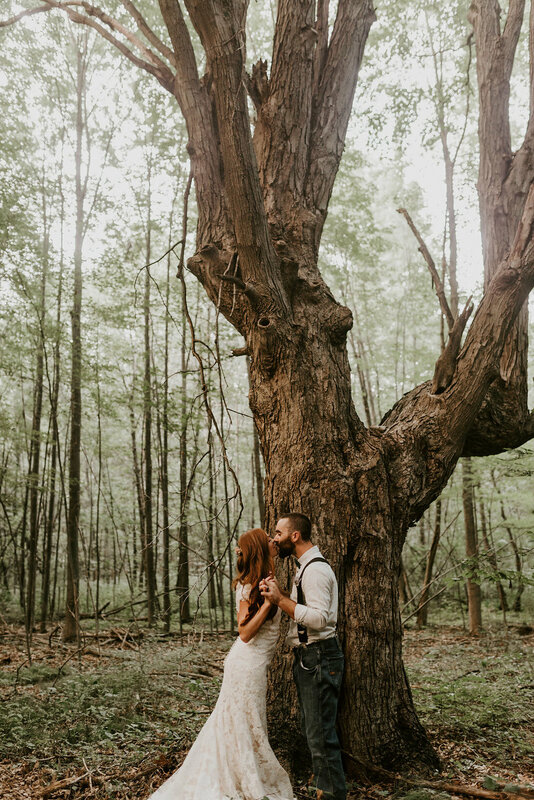 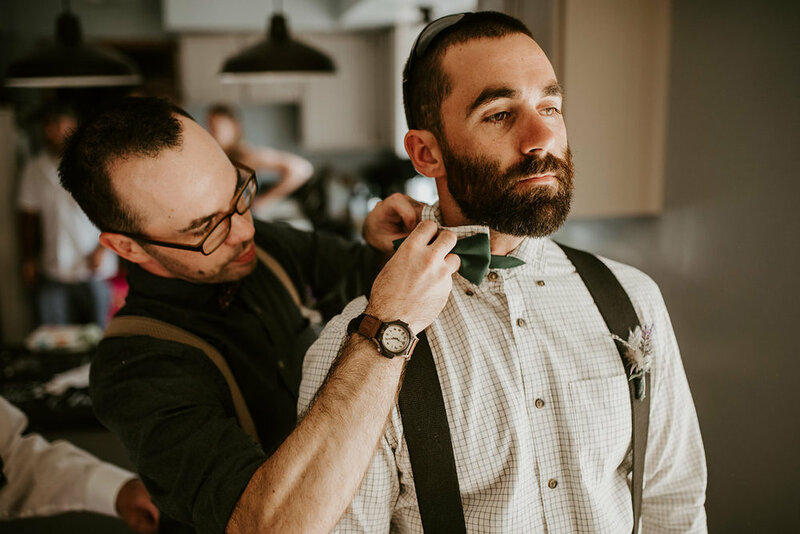 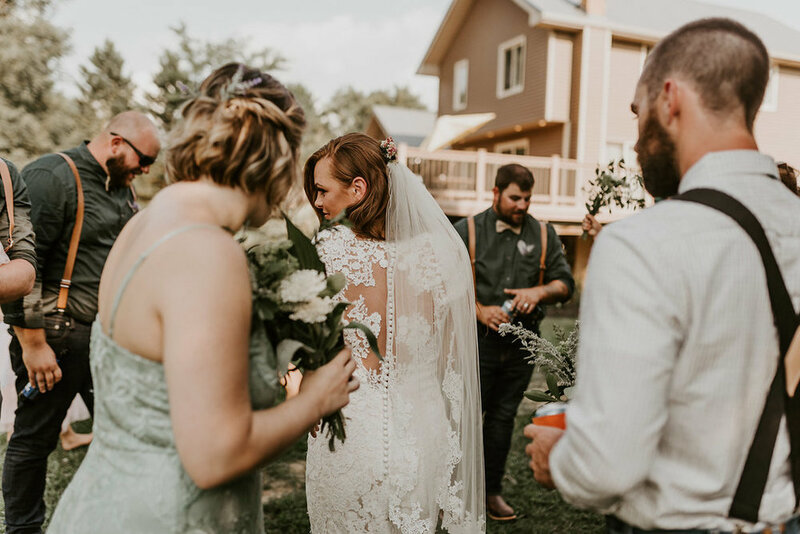 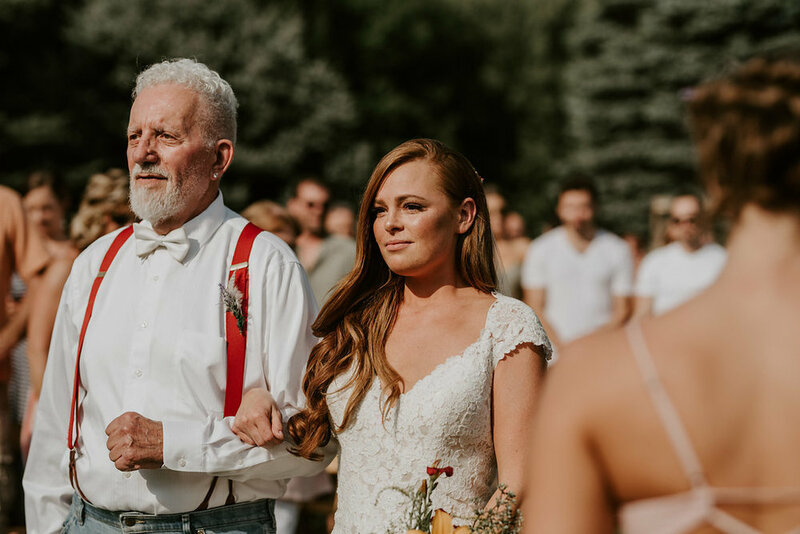 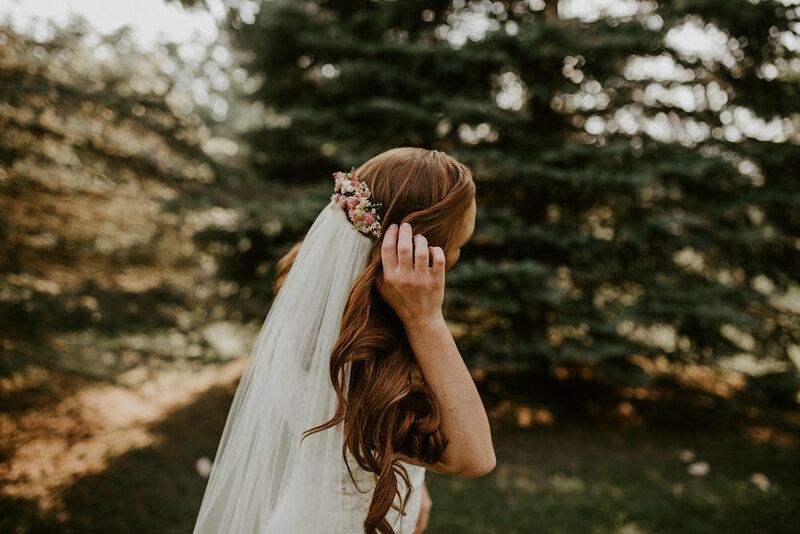 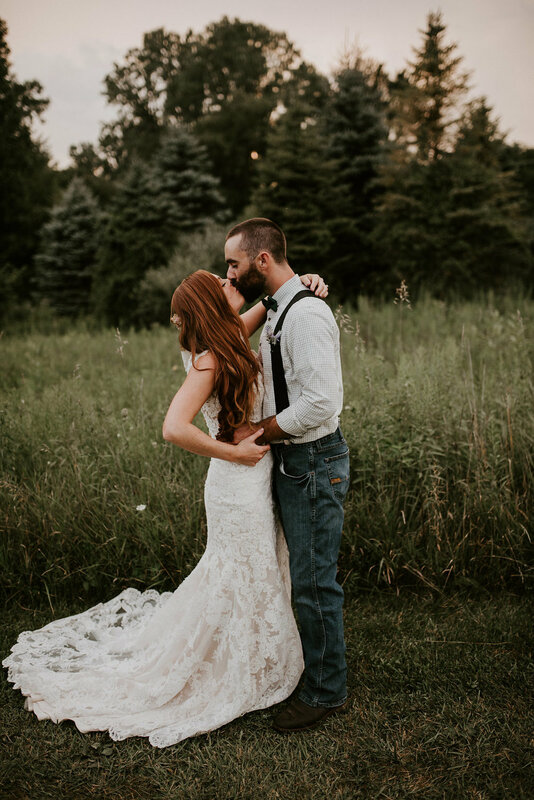 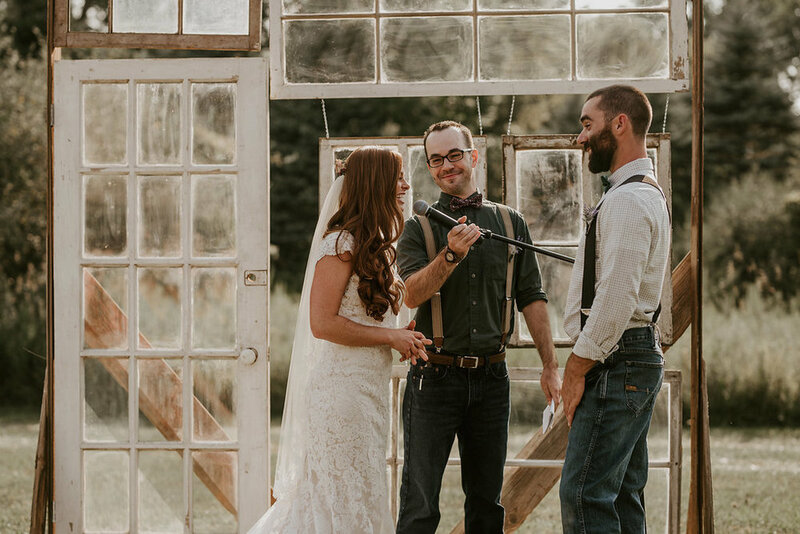 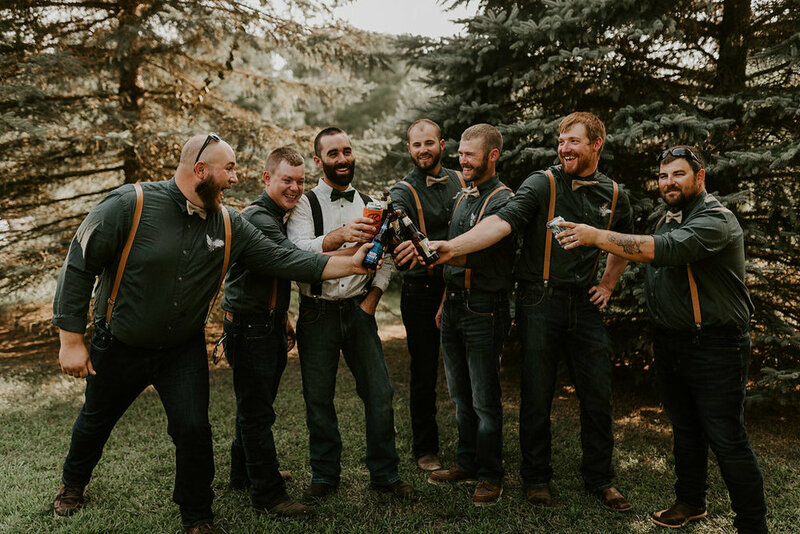 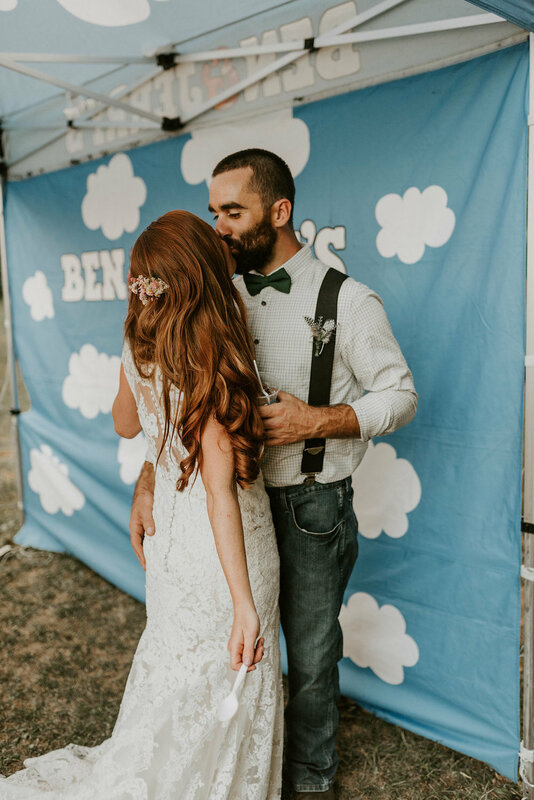 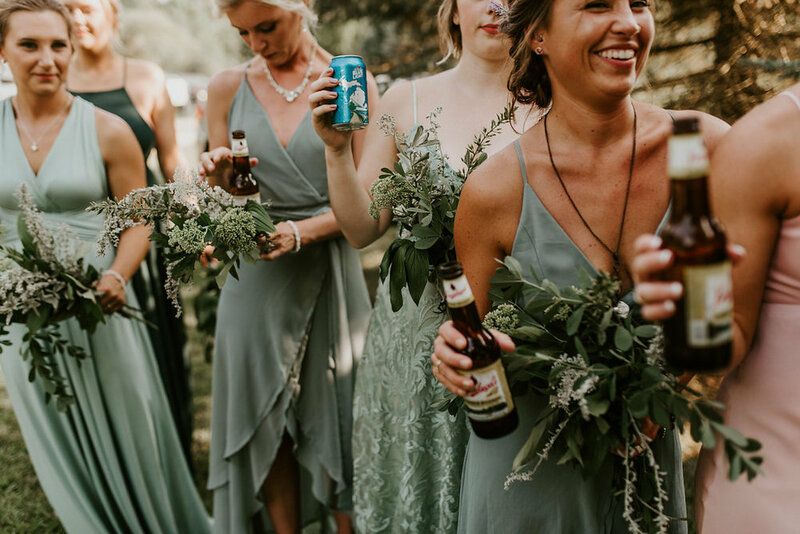 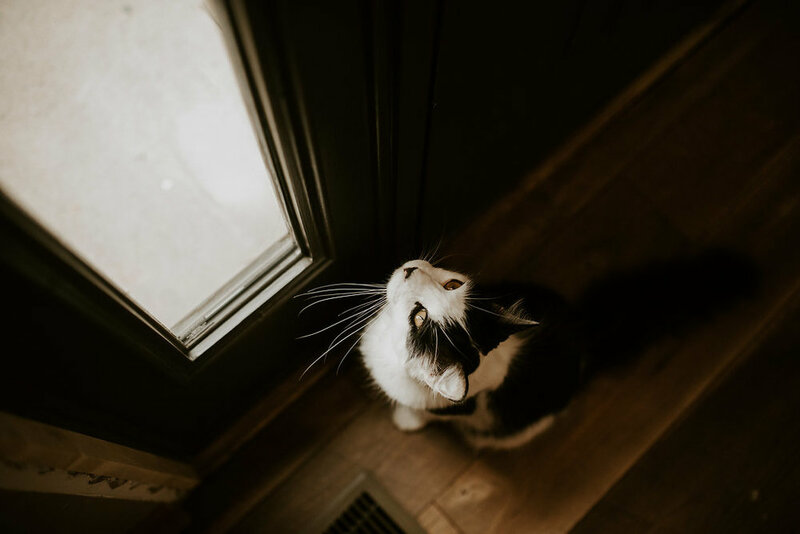 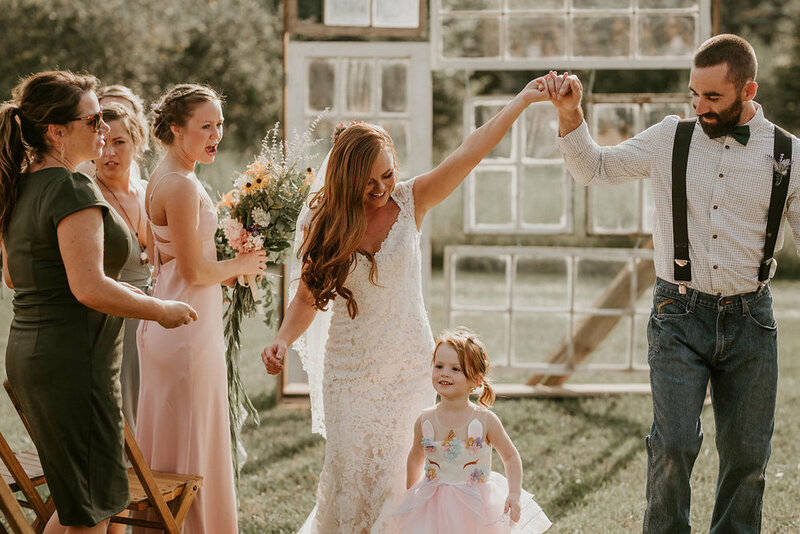 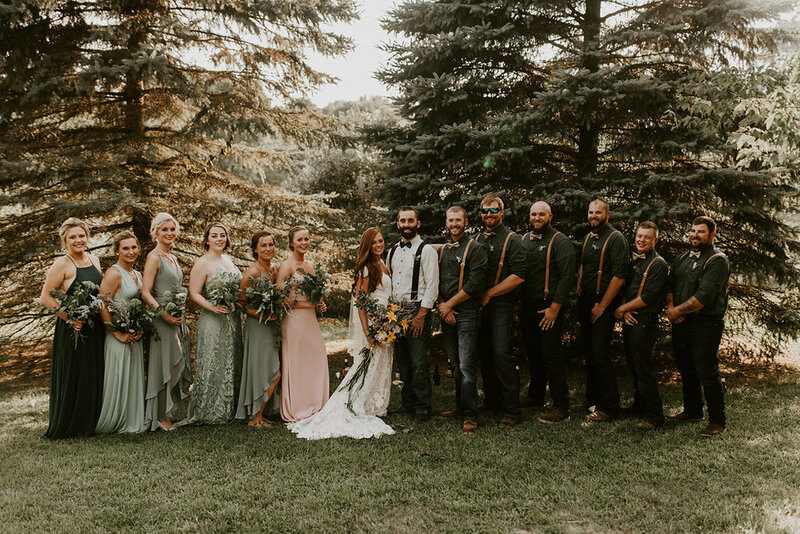 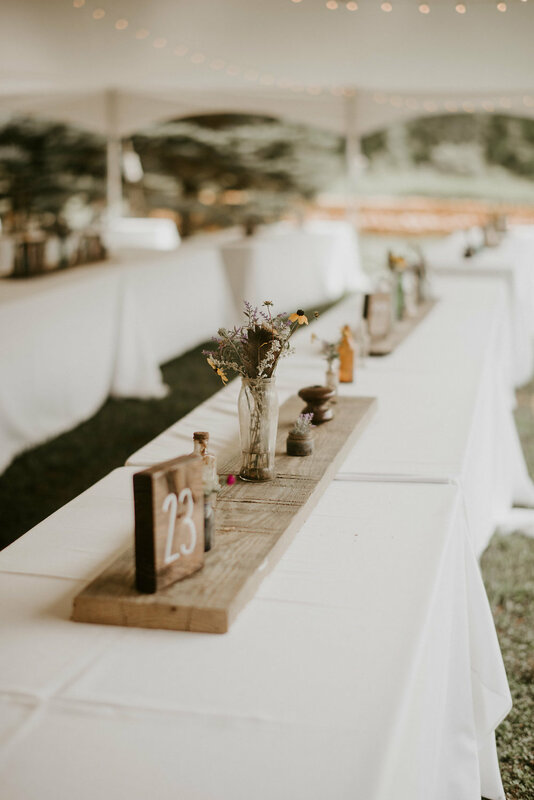 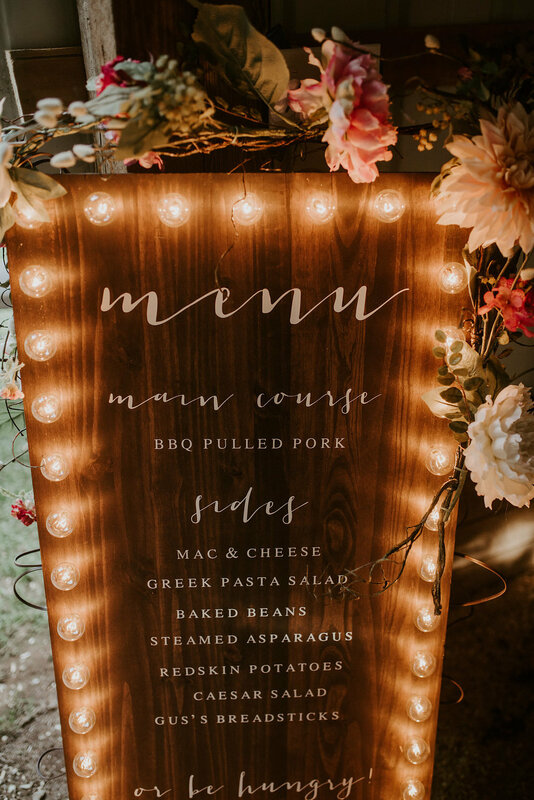 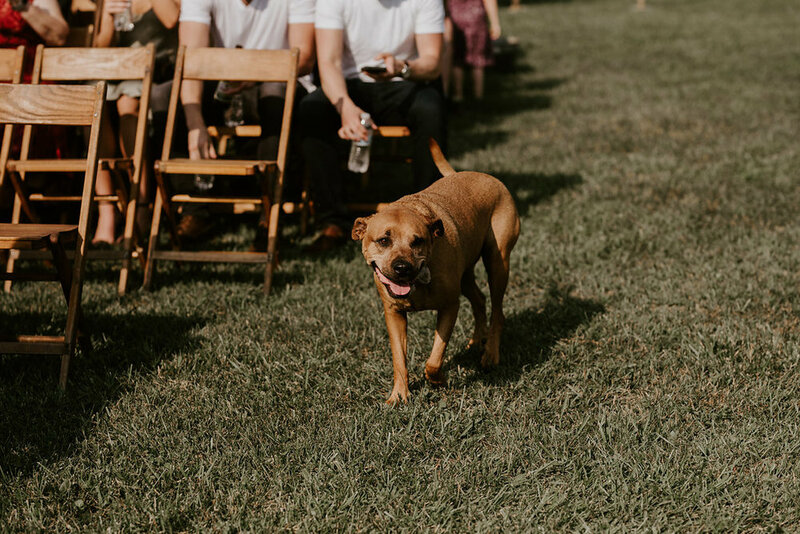 They had their closest friends and family gather at their home for their incredibly cute and rustic backyard wedding. 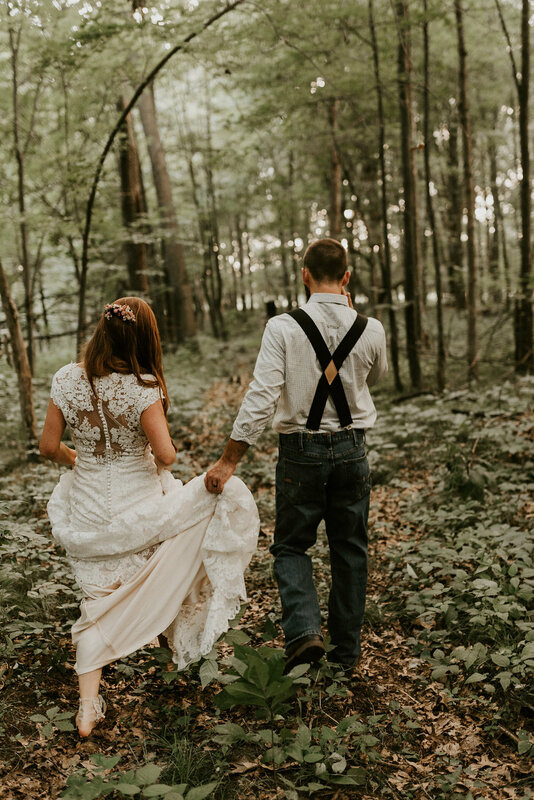 Before the day got started Jess wanted to have some images of just her and Brad before things got crazy and I thought that was just such a wonderful idea… I love these people and I hope to photograph them for the rest of their lives.